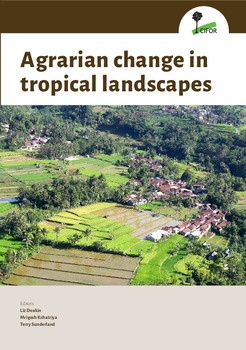 Agricultural expansion has transformed and fragmented forest habitats at alarming rates across the globe, but particularly so in tropical landscapes. The resulting land-use configurations encompass varying mosaics of tree cover, human settlements and agricultural land units. Meanwhile, global demand for agricultural commodities is at unprecedented levels. The need to feed nine billion people by 2050 in a world of changing food demands is causing increasing agricultural intensification. As such, market-orientated production systems are now increasingly replacing traditional farming practices, but at what cost? 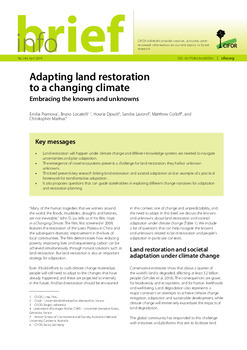 The Agrarian Change project, coordinated by the Center for International Forestry Research, explores the conservation, livelihood and food security implications of land-use and agrarian change processes at the landscape scale. This book provides detailed background information on seven multi-functional landscapes in Ethiopia, Cameroon, Indonesia, Nicaragua, Bangladesh, Zambia and Burkina Faso. The focal landscapes were selected as they exhibit various scenarios of changing forest cover, agricultural modification and integration with local and global commodity markets. A standardized research protocol will allow for future comparative analyses between these sites. Each case study chapter provides a comprehensive description of the physical and socioeconomic context of each focal landscape and a structured account of the historical and political drivers of land-use change occurring in the area. 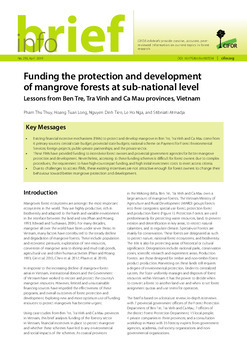 Each case study also draws on contemporary information obtained from key informant interviews, focus group discussions and preliminary data collection regarding key topics of interest including: changes in forest cover and dependency on forest products, farming practices, tenure institutions, the role and presence of conservation initiatives, and major economic activities. 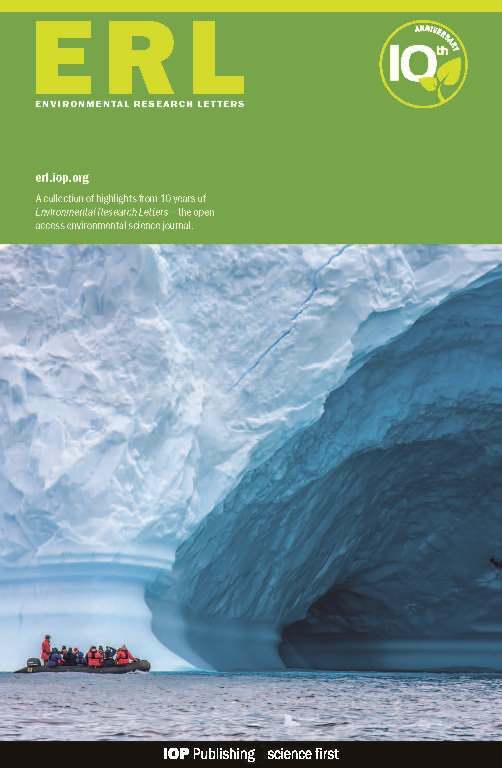 The follow-on empirical study is already underway in the landscapes described in this book. 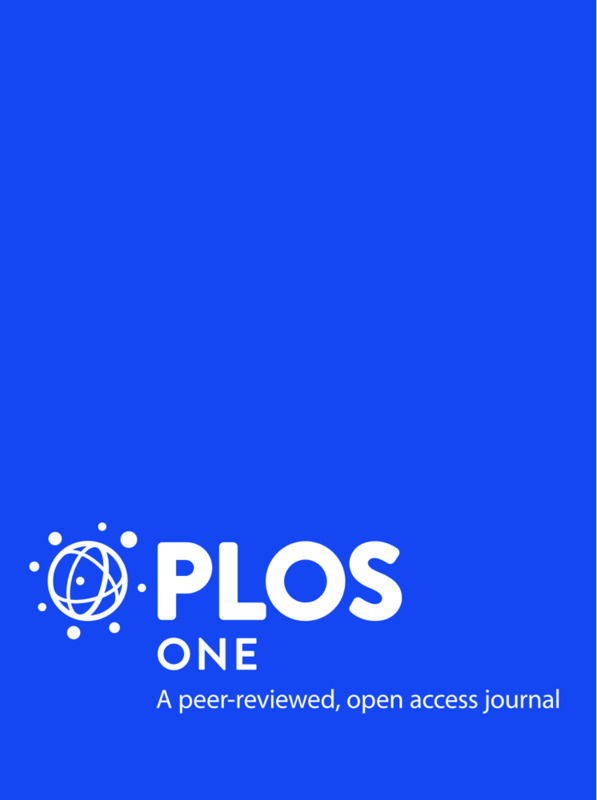 It examines responses to agrarian change processes at household, farm, village and landscape levels with a focus on poverty levels, food security, dietary diversity and nutrition, agricultural yields, biodiversity, migration and land tenure. 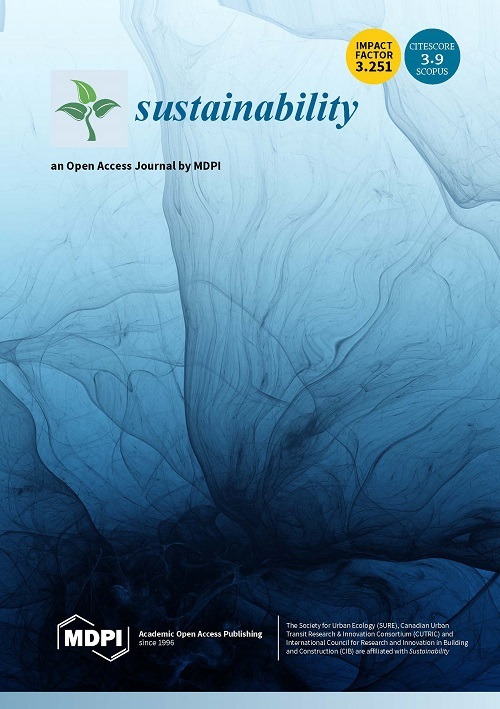 This research intends to provide much needed insights into how landscape-scale land-use trajectories manifest in local communities and advance understanding of multi-functional landscapes as socioecological systems. Conclusions: Agrarian change – a change for the better?